I meant to buy the red white and black shirt. The company sent it out immediately so my son had it for Cmas. He loved the re-write and black. 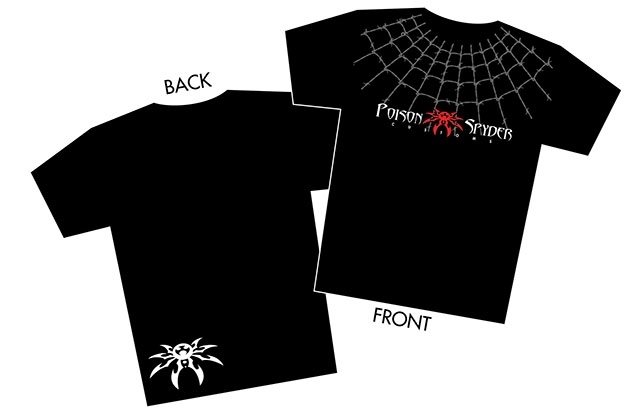 The web shirt? Not so much.